Abstract: Up to now, Airwheel has a wider range of products, including smart electric scooter, mini e bikes, electric wheelchairs and intelligent self-driving suitcase. It further achieves its corporate culture—free intelligent life. Airwheel specializes in producing portable and intelligent transportation and has spread its corporate culture—free intelligent life to many regions and countries all over the world. from the beginning to now, Airwheel has released eleven different series—X series, Q series, S series, A series, M series and Z series belonging to the smart electric scooters and E series smart e bike and R series belonging to the mini e bikes, the C series is smart helmet, H series is the foldable electric wheelchair and SR3 is auto-following suitcase. 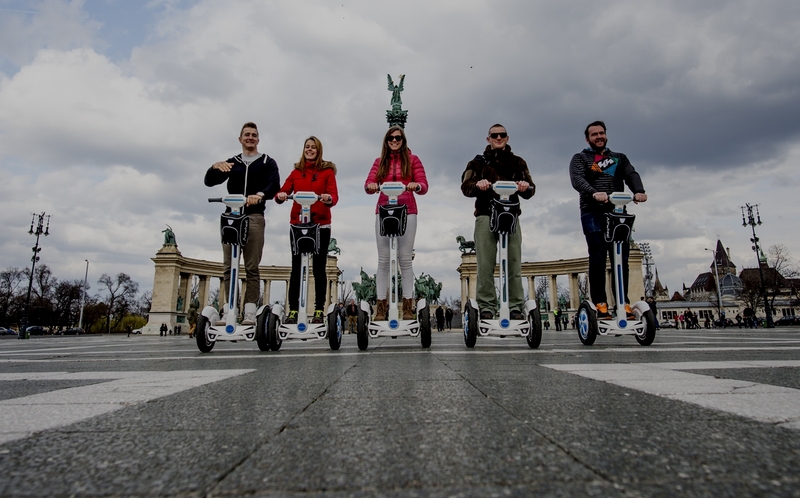 The Airwheel eco electric scooters include the electric unicycles bringing a revolutionary gyro propulsion system for the market, twin-wheeled electric scooters increasing the stability and 2-wheeled electric scooters characterized by its ease of use. Also, there are standing models, sitting models and dual controlling modes. 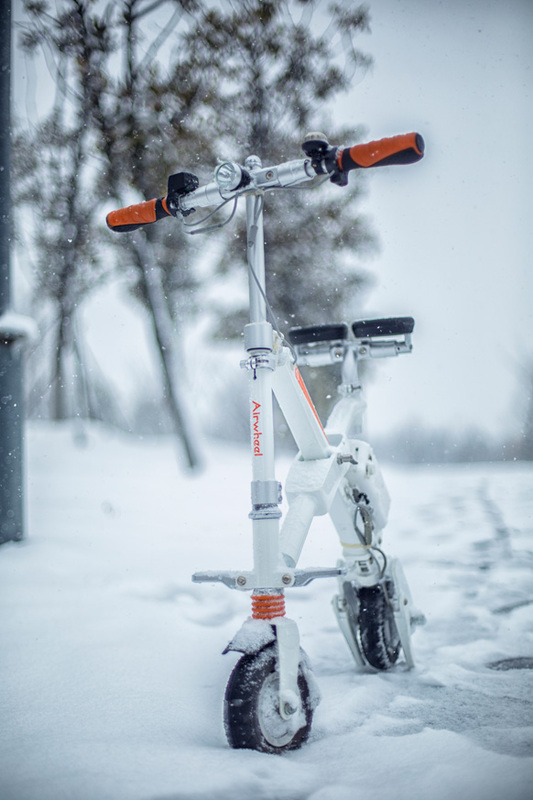 As for the mini e bikes, E series are known for its portability and unique appearance design with changeable battery design and multiple folding system. R series is widely acclaimed for the three ride modes. That is, one bike can meet different riding requirements. At present, there are no similar products on the market, which is the original one from Airwheel. The H series and SR3 are the great achievements. H series include H3S and H8 smart electric wheelchairs, equipped with a seat to ensure maximum comfort. Both are equipped with intelligent joystick controller to make the operation easier and safer. H3S has installed automatic folding system and H8 installs large capacity storage bag under the saddle to achieve different purposes. SR3 is the first smart suitcase, which Airwheel has launched. 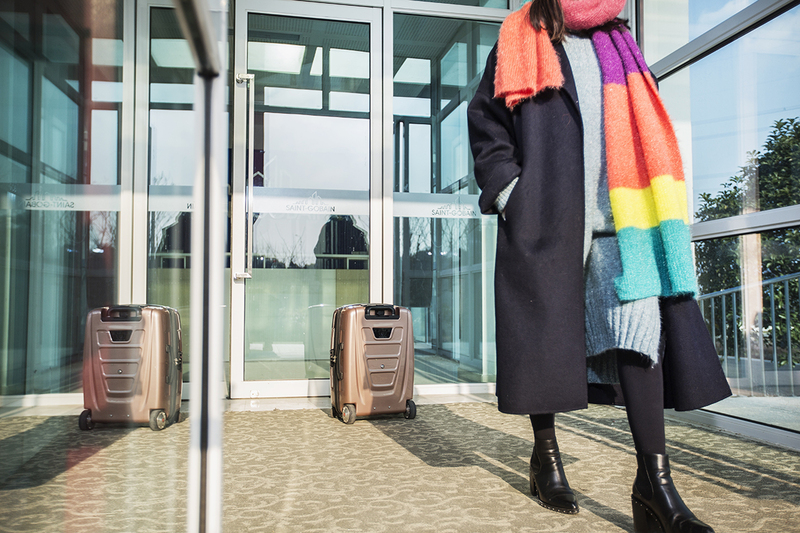 Compared with the traditional suitcase, auto-follow and intelligent obstacle avoidance make your travel easy and interesting. The 20 inch size and 30L inner capacity is your intimate travel mate. In Airwheel, any rider can find the most suitable model and at any time, it can come in handy, which is the perfect tool for urban travel.